"What is appropriate Easter Attire?" is a question that baffles many women (and men). For Easter, we are meant to show are respect, appreciation, and thankfulness for the sacrifice made and resurrection of Jesus Christ. 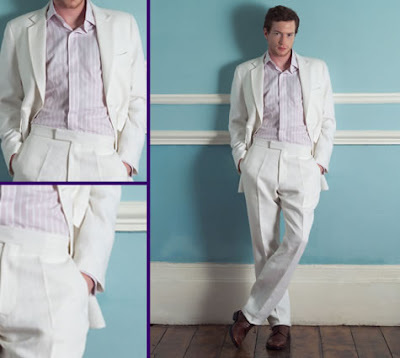 So take that into consideration when choosing your Easter apparel. Tip 1: You want to look beautiful and respectful. So short, tight, and stretch polyester are definite No-No's!!! Tip 2: Easter is in the spring. Think cottons, silks, and linens. Tip 3: Black or other dark colors are acceptable, just make sure this isn't your focal color. Tip 4: No Animal Prints or Skins! Women- Nice, light colored suits (think Allie from the movie the Notebook), pencil skirt with floral top, or cotton/silk dress with a lightweight, pretty cardigan. No A-line skirts or dresses, you are not a seven-year-old! Always accessorize...spring jewelry, bright or pastel handbags, wedge heels, pumps, or even the new booties that are taking over this season. 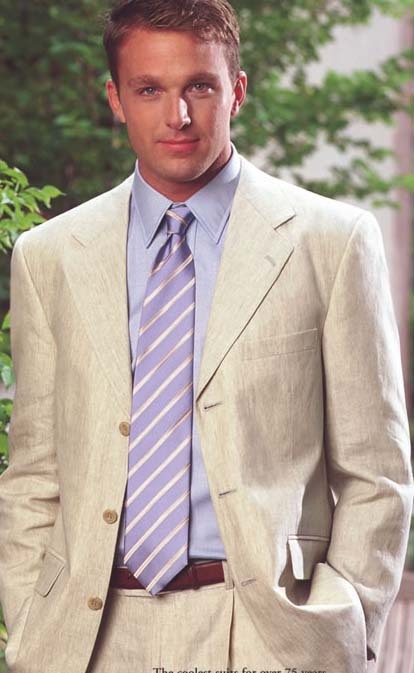 Men- Single breasted linen suits, light gray suits, navy suits, with pastel ties and light-colored button-ups. Brown or khaki belts and shoes. For the more casual man, dress khakis and a light colored button up. Think Great Gatsby and southern charm. Women- Cotton sun-dresses and cardigans. Espadrilles, flat leather sandals, beads, and light-colored handbags. Men- Khakis or nice jeans, light-colored sports coats and button-ups. Brown or khaki accessories. Also remember, people will be taking pictures, so you want to look nice!! !